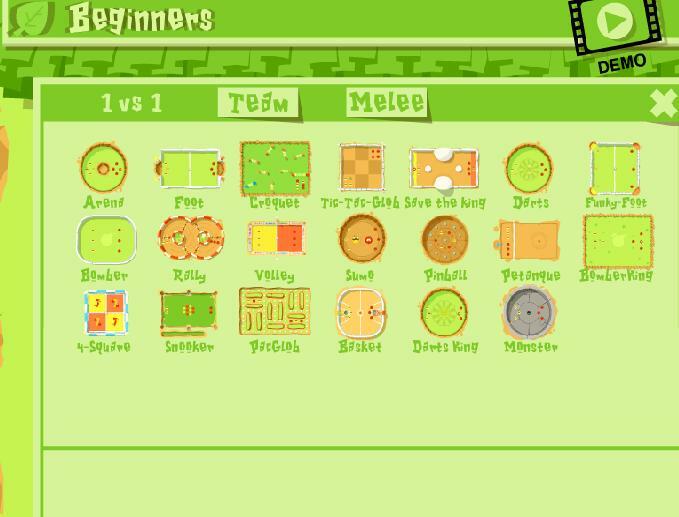 Globulos is a multiplayer game where you can play various games: football, darts and many more! Globulos is a simple, shuffleboard-inspired multiplayer minigame collections. 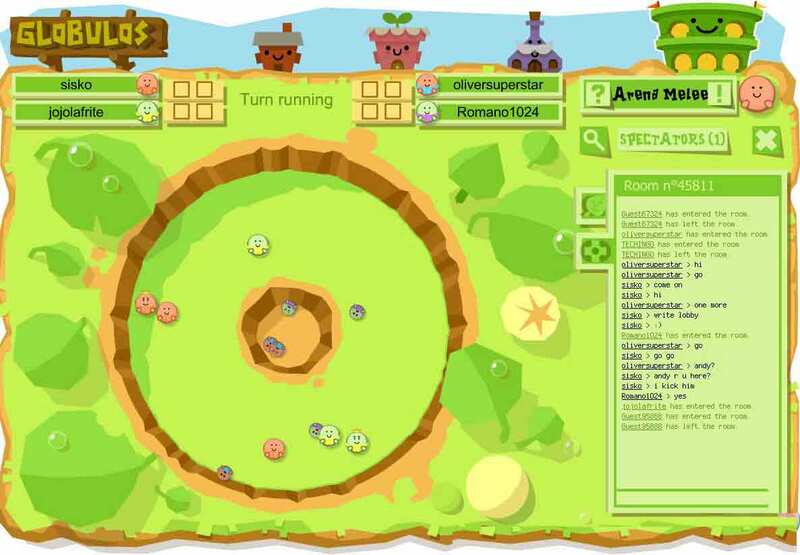 Players create and customize little spherical critters that are used for all the games. The ‘one way to play’ of which the game is so proud, is: when the turn begins, you click your globs(?) and drag the arrow out to choose which direction and how far it should go in. Then, when the arrow at the top is full, your decisions will play out on the board.